The MAAPPN mission includes promoting the role of the Psychiatric APRN as a high quality, cost effective provider of mental health services. MAAPPN supports policies that sustain the Psychiatric APRN to work to their full scope of practice. We accomplish this through promoting legislation and advocating for our members. We have representation on some of the most influential groups and committees in the state that impact our fiscal and practice environments. 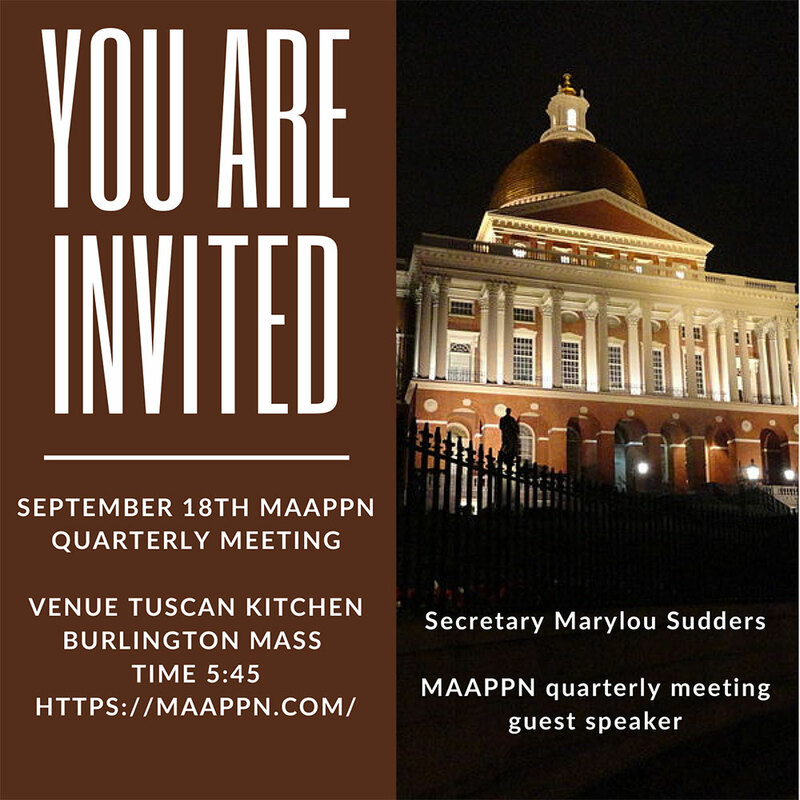 September 18th MAAPPN quarterly meeting guest speaker. 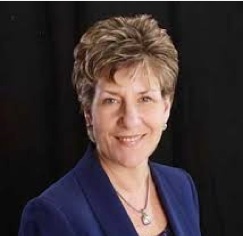 Diane Grimaldi, DNP, PMHCNS, BC, became the Co-chair of MAAPPN in 2007, and has been the Chair since 2009. Under Diane’s leadership, MAAPPN has progressively grown as the voice for the MA Advanced Practice Psychiatric Nurse. 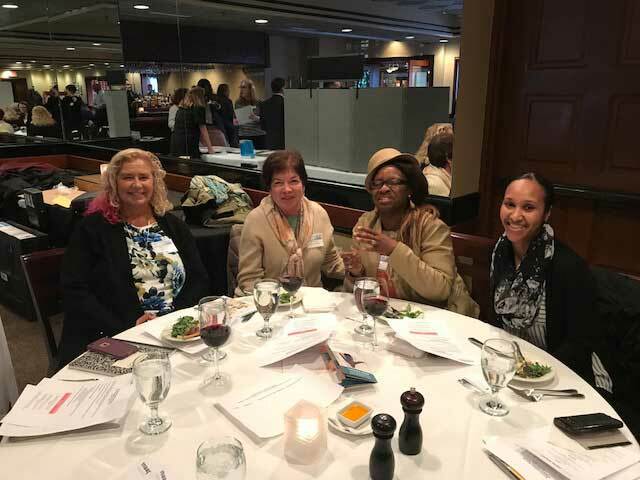 Diane leads monthly Board Meetings, promotes the mission and vision of the organization, identifies emerging issues facing Advanced Practice Psychiatric Nurses, and sees that these are systematically addressed within the organization’s structure. MAAPPN has a long and storied history. 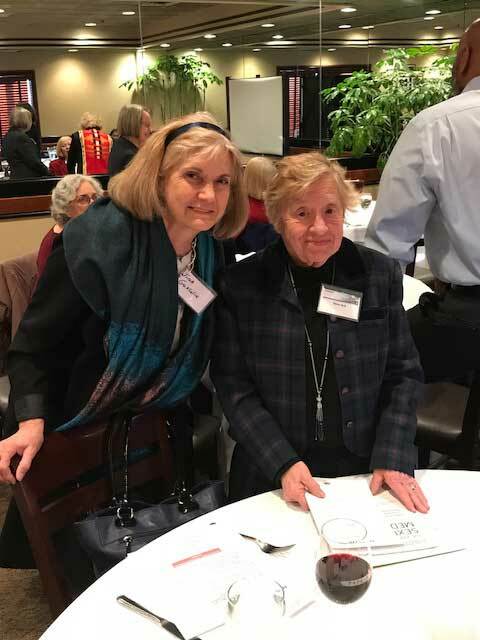 In 1975, when nurses were excluded from insurance reimbursement we formed as Nurses United for Reimbursable Services (NURS) but within a year changed both the mission and name to “Nurses United for Responsible Services”. NURS met with astonishing success in accomplishing unprecedented legislative and policy gains in MA. 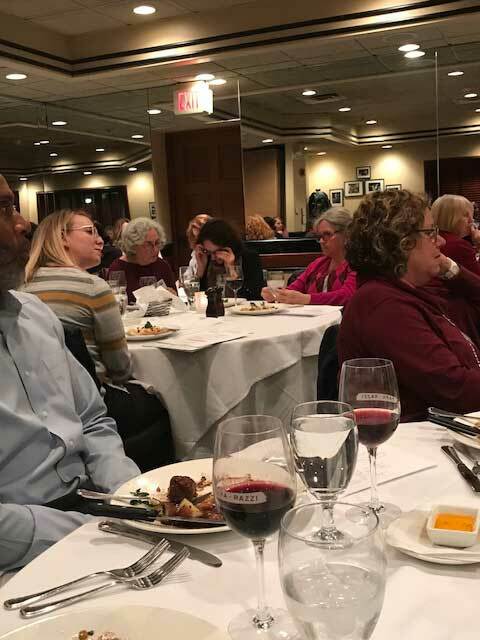 In the intervening years, Psychiatric APRNs have continued to earn the respect of our colleagues and clients as highly skilled providers, reliable quality advocates and superb educators for our future generation of advanced practice nurses. Today, MAAPPN continues its mission to protect our ability to practice to our full scope. Many of MA Psychiatric APRNs enjoy life-long careers right here in the state and have long standing careers in serving our communities and citizens in any variety of settings. Psychiatric APRNs now have access to professional roles in institutions, facilities, group practices and in solo private practices. 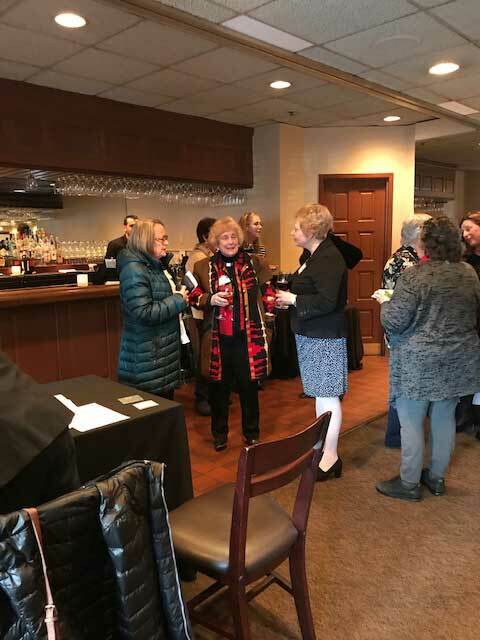 We enjoy the privileges of our clinical practice today in large part due to the past and current efforts of this extraordinary organization and look forward to many more years of MAAPPNs support for the Psychiatric Advanced Practice Nurse! This bill removes the current requirement that physicians supervise psychiatric nurse mental health clinical specialists when they write prescriptions and order tests and therapeutics. Mental health disorders are prevalent in our society. Psychiatric and substance abuse disorders affect 1 in 4 adults (Reeves et. al., 2011) and 1 in 5 children (Mental Health, Life Stages and Determinants 2012) and account for more disability than any other group including cancer and cardiovascular disease (Reeves. et. al., 2011). For adults, 33% of medically unexplained somatic symptoms in outpatient settings are associated with depression and anxiety disorders (Kroenke, 2003), and 14% of adolescents in primary care are diagnosed with a mental health problem (Burnett-Ziegler et.al. , 2012). 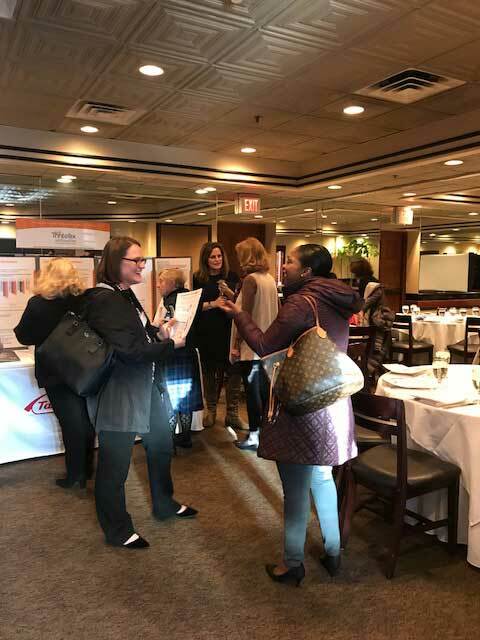 MAAPPN Membership meetings have a particular purpose, which involves connecting people together around a particular profession, industry, activity, interest, mission or geographical location. This might simply be to encourage or facilitate interaction and collaboration, but it also often involves promoting and enhancing the purpose of MAAPPN Membership itself.